Looking for yummy, nutritious snacks for busy days? Welcome to graze. 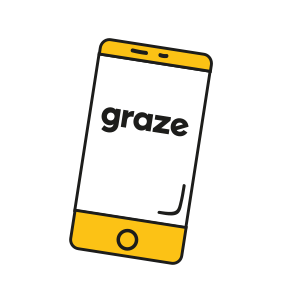 We're reimagining the way you snack with over 100 graze ideas you can feel good about. 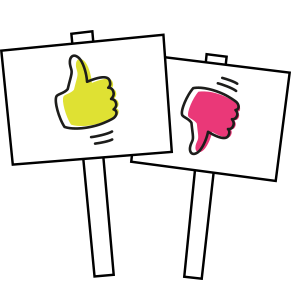 Create your account and tell us what you like. We tailor your box and deliver it for free. Give us your verdict to help us make even better snacks. 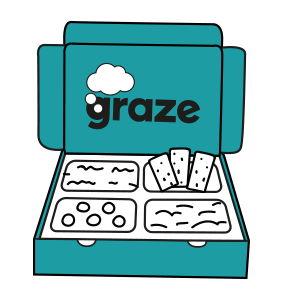 At graze we believe the healthy choice shouldn't be a compromise on taste! 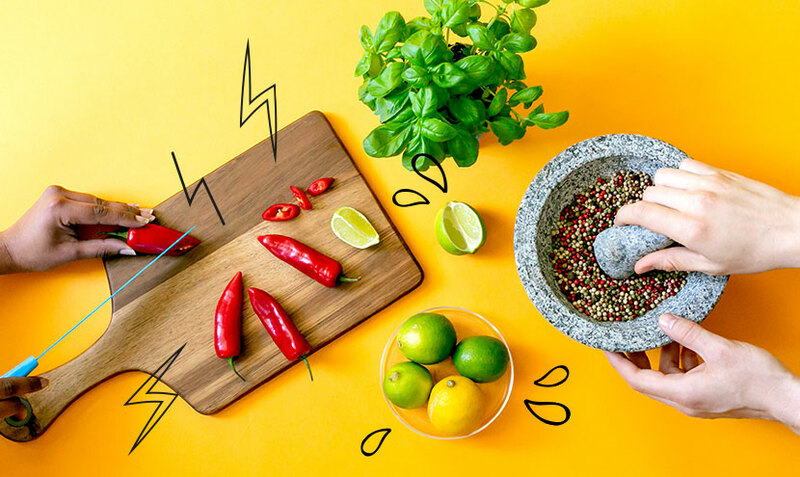 We've found that using the best ingredients nature has to offer makes the best snack, and we've got over 100 delicious, wholesome creations for you to look forward to. We're on a never-ending hunt for healthier, juicier, crunchier, tastier, fresher, bigger, better! Which basically means we're always refreshing, rethinking and reinventing, so you can upgrade the way you snack! I love graze! Their snacks are always the perfect amount and great tasting! I can take them anywhere. The snacks are tasty and I love that I dont have to think about portion control. Perfect for my lunches at work. My family loves all the different types of snacks we’ve tried so far. We look forward to receiving our boxes every week! 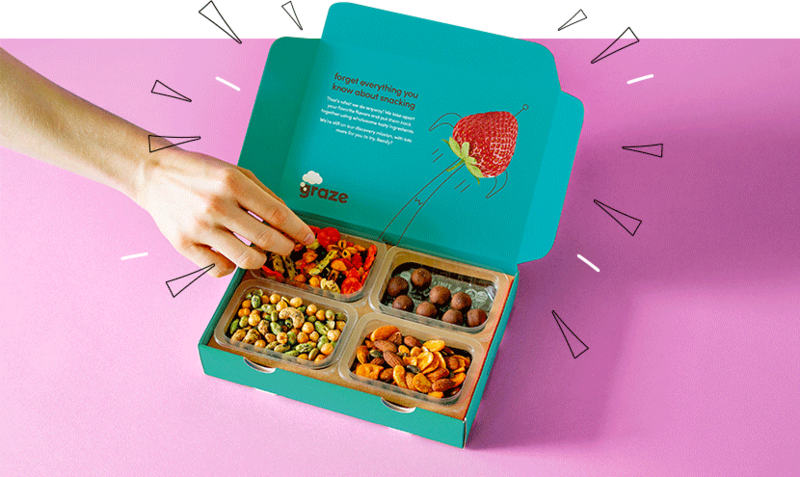 ready to fall in love with graze snacks?